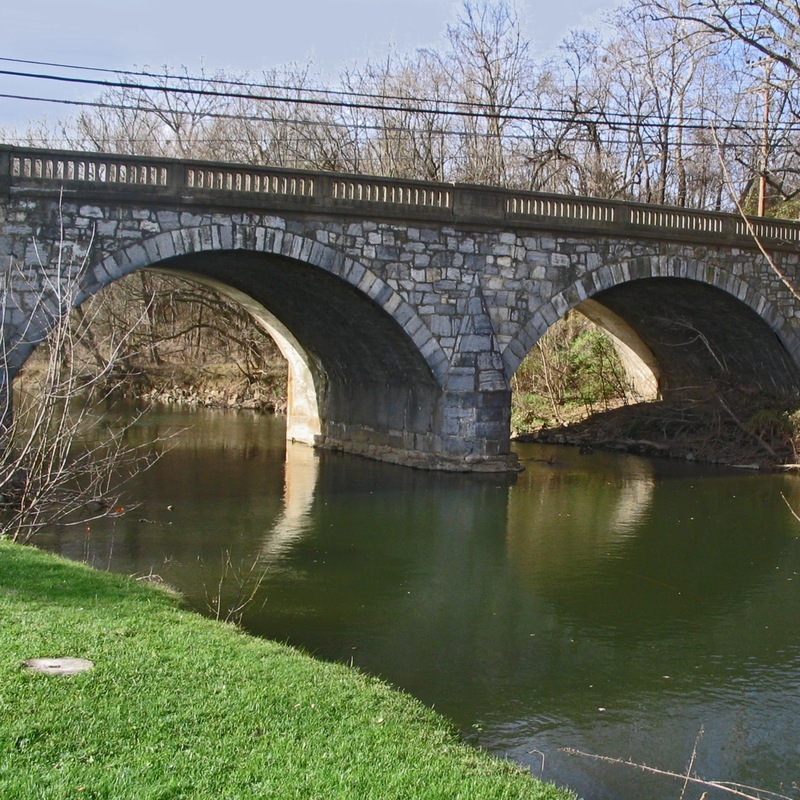 This stone arch bridge across Antietam Creek was built in 1823, by James Lloyd, as part of the construction of the National Pike, an eastern feeder of the National Road. 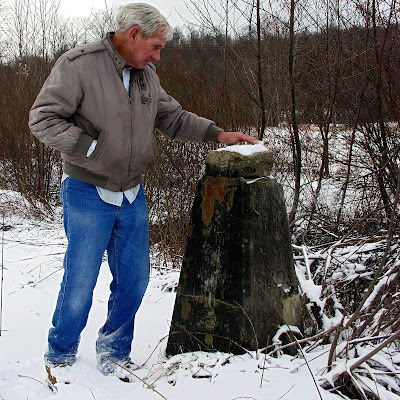 Suitably modified in 1931, it became part of US Route 40. Today this is Alt. 40. 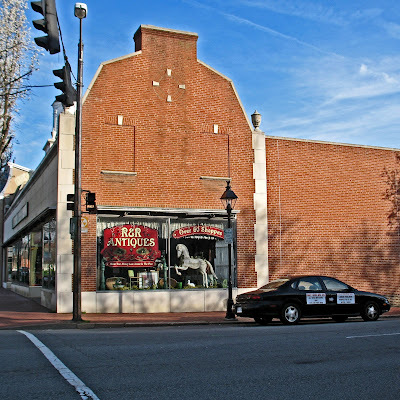 R&R Antiques occupies the Woolworth building where sit-ins took place in 1960, and sits on the site of Weedon's Tavern where, in 1777, Thomas Jefferson, George Mason and others met to launch the Virginia Statute on Religious Freedom. 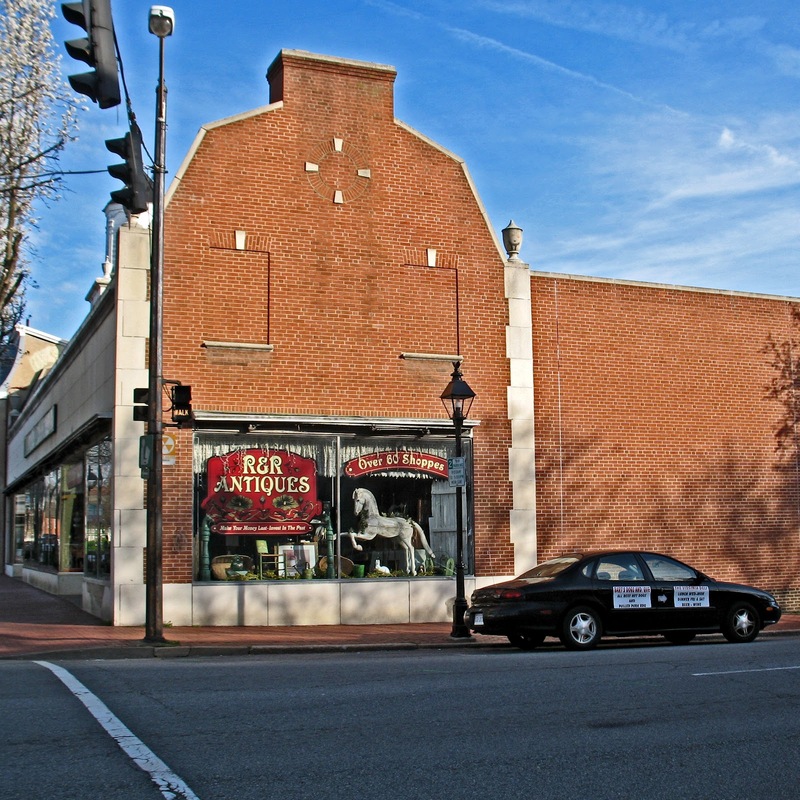 In 1862, Union artillery from nearby Chatham destroyed the Bank of Virginia building on this corner.